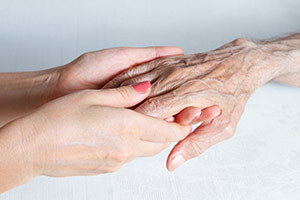 1st Choice Home Health Care and Hospice Inc. Wide range of healthcare services to treat an illness or injury in your home. 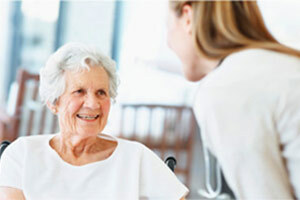 Home health care helps you get better, regain your independence, and become as self-sufficient as possible. 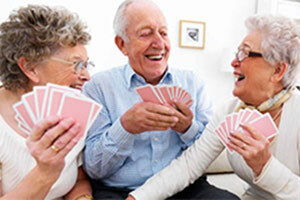 Medicare gives your Medicare-covered home health benefits. Putting our patient First at 1st Choice Home Health Care and Hospice Inc.
1st Choice is your local community home health care and hospice provider. We deliver personalized home health and hospice care to hundreds of patients and their families in the comfort of their own homes. We focus our attention on the things that matter most to our patients: trust, quality care, personal service, and comfort. We strive to provide personalized patient experience – Putting Patients First. Putting patients first requires more than just care – it requires care that addresses every aspect of a patient’s encounter with 1st Choice, including the patient’s care needs, physical comfort, involvement in care decisions as well as their educational, emotional, and spiritual needs. We are committed to treat patients in the same manner as we would want our family members to feel and be treated as well. We believe in providing patients with excellent care, thus enabling them to fully recuperate at the soonest time possible in the confines of their respective homes where they feel most comfortable. We are there when you need us. When families are facing serious illness, 1st Choice Home Health Care and Hospice, Inc. helps guide the patient and their loved ones through the entire end-of-life experience. Our care is focused on providing holistic treatment (physical, social, emotional and spiritual) for the patient and their families as a whole during this complex phase of the human journey. Our goal is to ensure that the patient is comfortable and free from pain. Hospice care enables the patient and the family to spend precious time together and to make informed decisions that affect the quality of life. 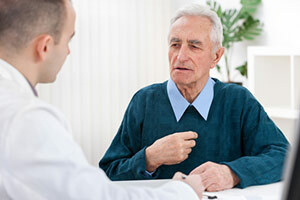 The team of skilled professionals and the medical director works with the patient’s physician to create an individualized care plan that meets the unique needs of each patient and family. Our staff members make regular home visits and a nurse is available 24 hours a day to answer questions or help with patient’s needs. By promoting independence, comfort, dignity and compassion, 1st Choice Home Health Care and Hospice, Inc. helps patients and their loved ones find meaning in each day. Who pays for Home Healthcare and Hospice? Medicare is a federal program that has two parts – Part A and Part B. 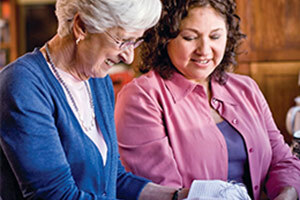 All home health services can be covered under either Part A or Part B while other forms of health care are only covered under one of the parts. 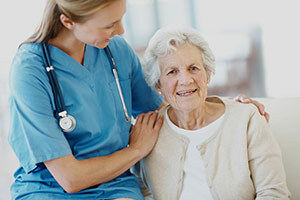 For example, hospitals and short term nursing home care are covered only under Part A, while doctor’s visits, durable medical equipment, ambulance and outpatient services are covered under Part B. 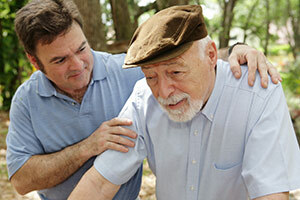 Be under a physician’s plan of treatment that specifies Home Health Services. Medicaid (Medi-Cal in California) is primarily a state program designed to provide necessary health care to low income citizens. Eligibility to receive services under the program is determined based on financial information, which is periodically reviewed. The focus of Medicaid is on both acute and long-term care needs of the eligible population. Have a valid Medicaid/Medi-Cal card covering the entire period when services are rendered. 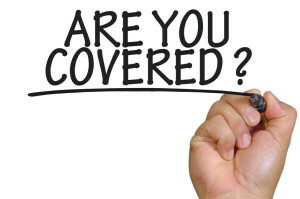 Many commercial or private insurance companies, such as Anthem, Aetna, Cigna, Blue Cross/Blue Shield, and others, include home health benefits as part of their health insurance policies. The number of visits, types of services and requirements for coverage vary greatly. It is therefore necessary to check each commercial insurance policy for the particular patient and situation. In general, many commercial insurance policies require a prior hospital stay, physician’s orders and need for intermittent skilled services to cover the cost of Home Health Services. Commercial insurance companies are increasingly offering case management programs that provide a variety of community-based services, including Home Health Services, as an alternative to more expensive institutional care. Probably the least frequent payment source for home health care is self-pay in which home health agency reimbursement is made by the patient, family members, or other source of private income. This source is obviously the least restrictive in terms of eligibility requirements, since it is basically a contract between a client/family and the agency. 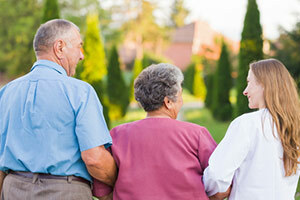 Many states have established special funding sources for home health care. Please contact 1st choice for your healthcare needs.